* GURPS Character Assistant has been installed and run on these systems by volunteers. However, the long-term stability has not been tested, and we cannot provide installation support. User-to-user assistance may be found on the GURPS Character Assistant Forum. To run GURPS Character Assistant on Linux, you must use an emulator. GURPS Character Assistant has been installed and run by volunteers on the listed emulators; however, the long-term stability has not been tested, and we cannot provide installation support. User-to-user assistance may be found on the GURPS Character Assistant Forum. To run GURPS Character Assistant on OS X, you must use an emulator. GURPS Character Assistant has been installed and run by volunteers on the listed emulator; however, the long-term stability has not been tested, and we cannot provide installation support. User-to-user assistance may be found on the GURPS Character Assistant Forum. 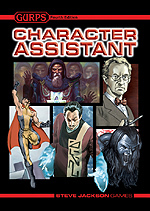 User-to-user assistance is available through the GURPS Character Assistant forum. Technical Support can be reached at gca@sjgames.com. 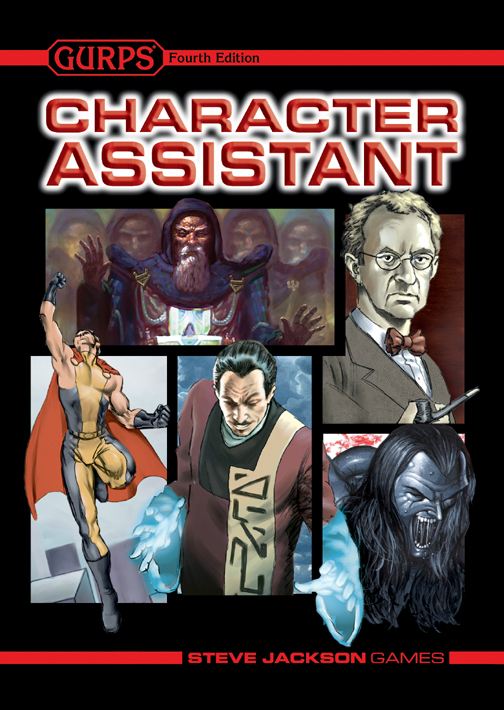 Updates for GURPS Character Assistant can be found here.